What would you say about energetic pastels? 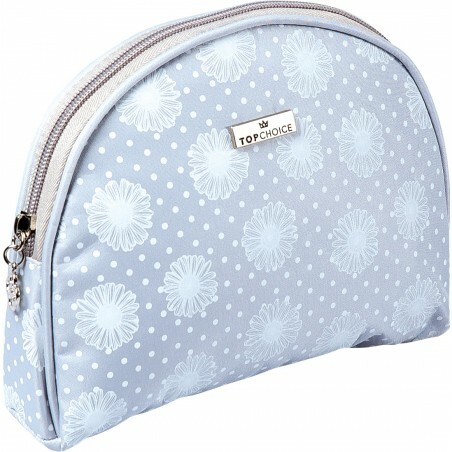 We combined Summer top colors: soft rosy and cool shade of green in our line of cosmetic bags. Do you know this feeling when perfectly made manicure is destroyed by the last stroke and the whole work needs to be repeated? Have you ever seen a makeup sponge which does not absorb foundation and allows you to use a minimal amount of the product? 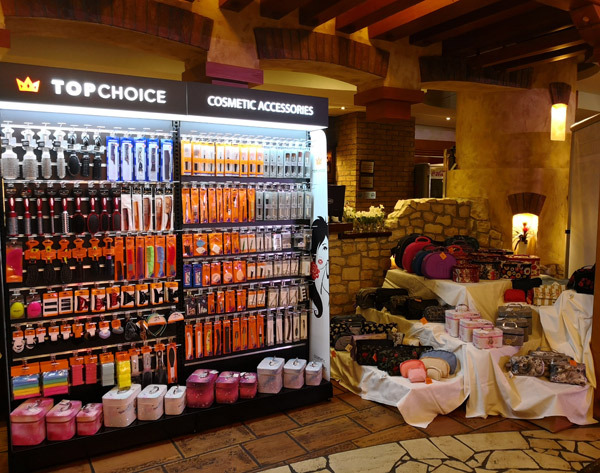 TOP CHOICE has been existing on the cosmetic accessories market since 1995. The company core competence is production and distribution of cosmetic accessories. Currently we have wide range of products (over 1500 items) and the variety of products is being augmented. We offer products from 8 different assortment fields: beauty bags and cases, hair accessories, manicure and pedicure accessories, make up accessories, SPA and decorative candles. Top Choice is a leader on a Polish beauty cases market. Since the very beginning, this field have been paid a lot of our attention and it has been constantly improving. Each beauty case available in our offer has been carefully designed in terms of its shape, complimentary accessories, ornaments and functionality. We pay attention to the quality control on each stage of production. TOP CHOICE brand is a guarantee of a wide range of cosmetic accessories which combine an affordable price with best quality. Top Choice – Show Your Beauty with high quality products and timeless design that helps to highlight your attitudes. 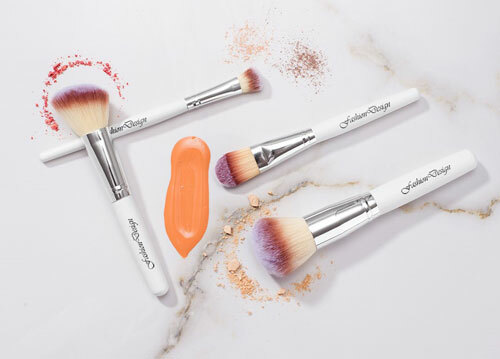 Top Choice tenders well balanced offer of cosmetic accessories which is keep completing with the best novelties available in the cosmetic accessories market. Top Choice means a great offer of products helpful in everyday beauty care. Top Choice means reliability and certified quality build on long-term cooperation with the best manufacturers of cosmetics accessories. Top Choice means an offer well-tailored to customers of different preferences and style while keeping the highest standard of products. FASHION DESIGN brand was created for the most demanding clients that focus on high quality of workmanship and finishing. Our offer is aimed at distribution channels that cares about the highest standard of sold products. Fashion Design series consists of carefully selected make up, manicure and hair care accessories that are precisely made with many years of experience. Fashion Design products and packages are designed according with the hottest fashion trends but based on timeless standards. 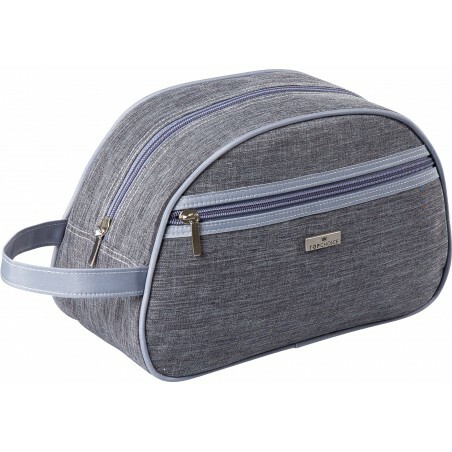 Fashion Design accessories are targeted to people that appreciate a perfect combination of elegance, functionality and comfortable everyday use with the highest quality. Fashion Design means comfortable everyday use as well as unique chic, long term durability of materials and high workmanship standards.